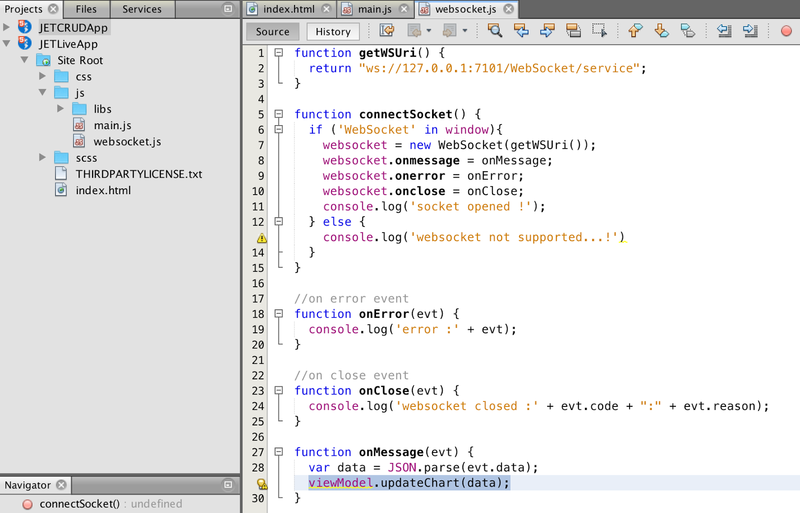 I've read both articles about pushing DB notification changes to client (ADS and WebSocket). 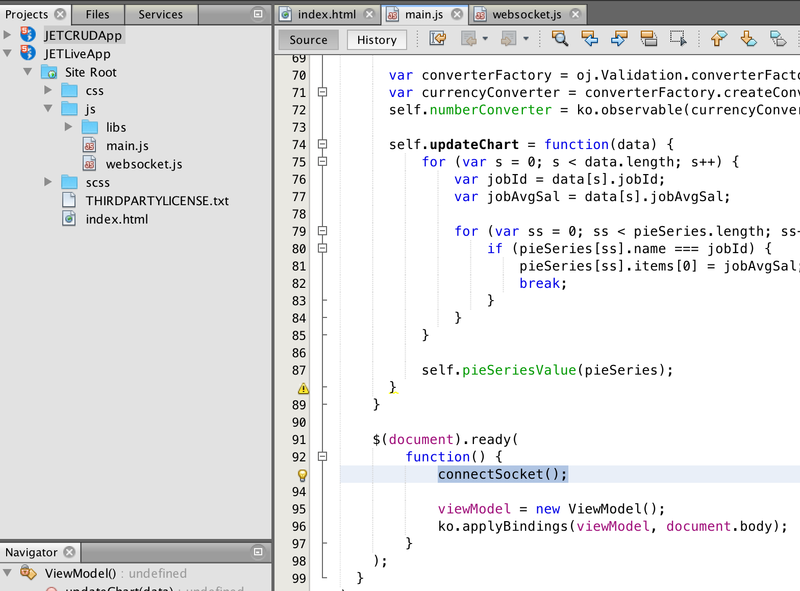 However, for an ADF Faces application which one would you recommend? (as both can be used). 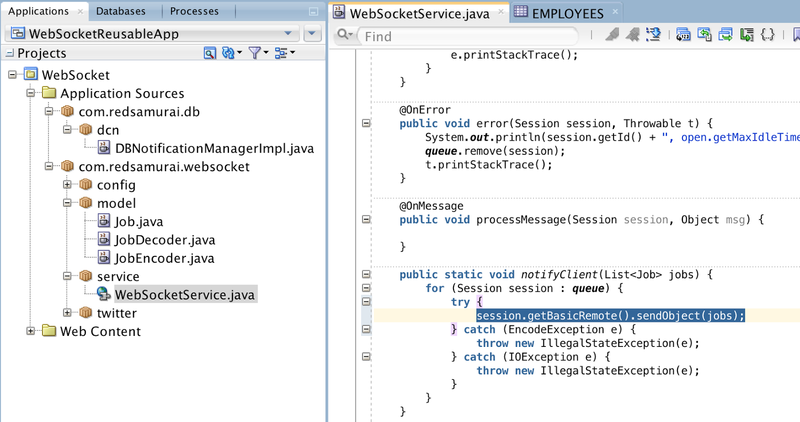 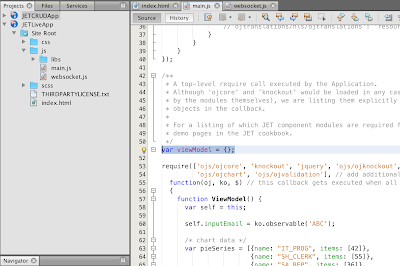 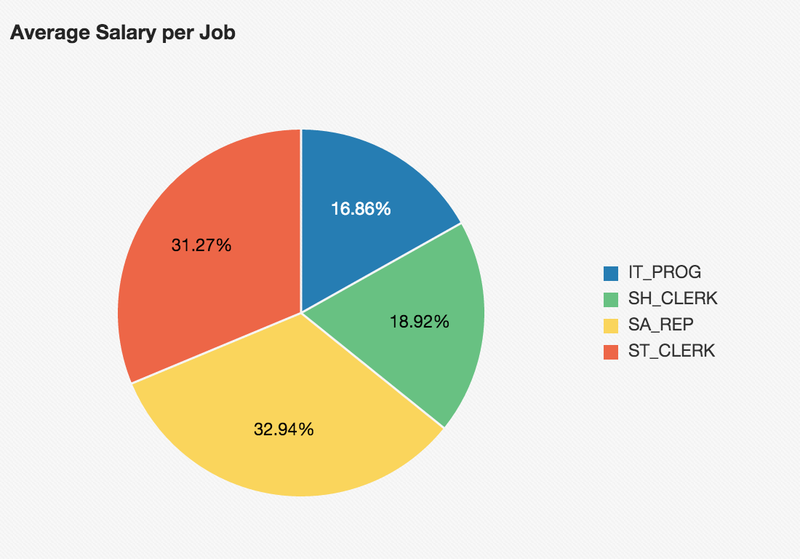 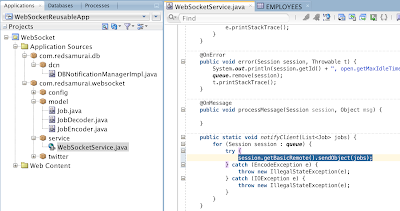 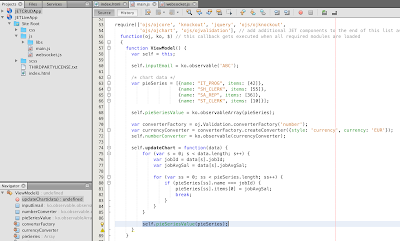 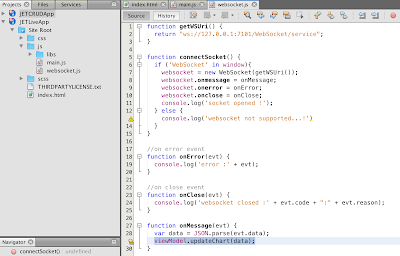 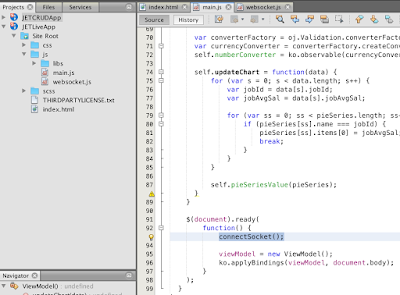 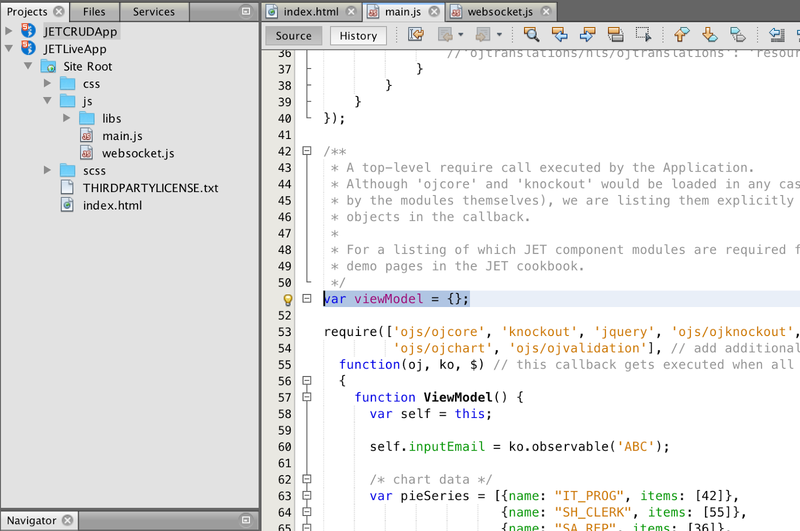 I would recommend WebSocket, it is more scalable and you can access ADF Faces from Java Script.